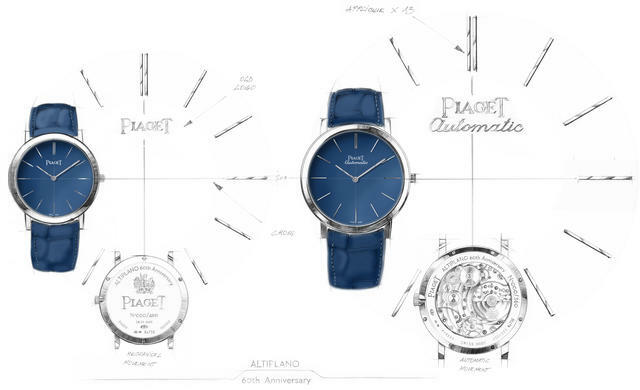 As it prepares for SIHH 2017 Piaget has unveiled two new watches that offer insight into how the watchmaker plans to celebrate the 60th anniversary of its groundbreaking Altiplano collection next year. 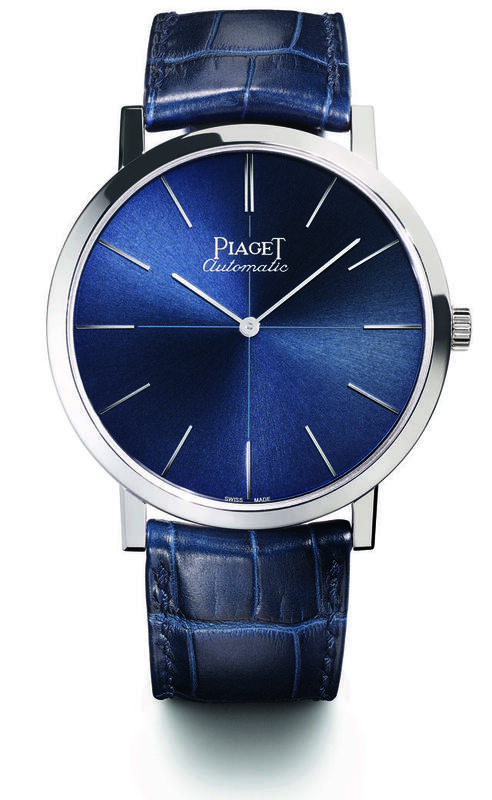 To kick off the commemoration Piaget todays adds two blue-dialed models that revisit the Altiplano, the watch that in 1957 underscored Piaget’s history as a leader in ultra-thin watchmaking. 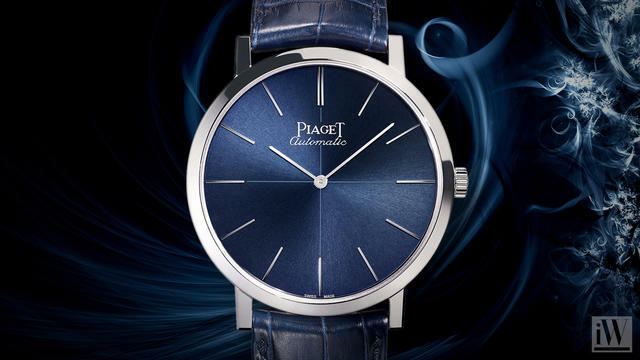 Now available in the two-hand 38mm diameter version, and with a vintage-aware solid caseback, this new Piaget Altiplano will likely appeal to purists for whom a 43mm case (see above) is too large and not in need of a sapphire caseback. Inside beats Caliber 430P, all of 2.1 mm thick. Representing the second generation of Piaget’s manual-winding movements, this caliber is a worthy heir to the famed Caliber 9P from 1957. 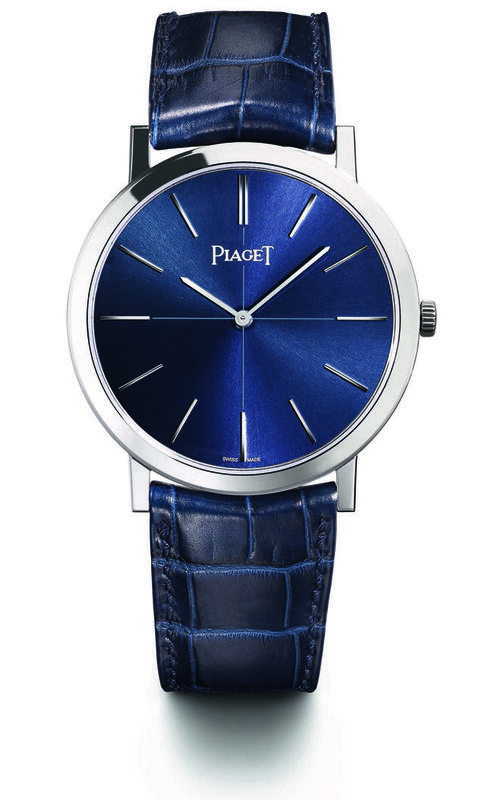 Piaget will make 460 of these models. 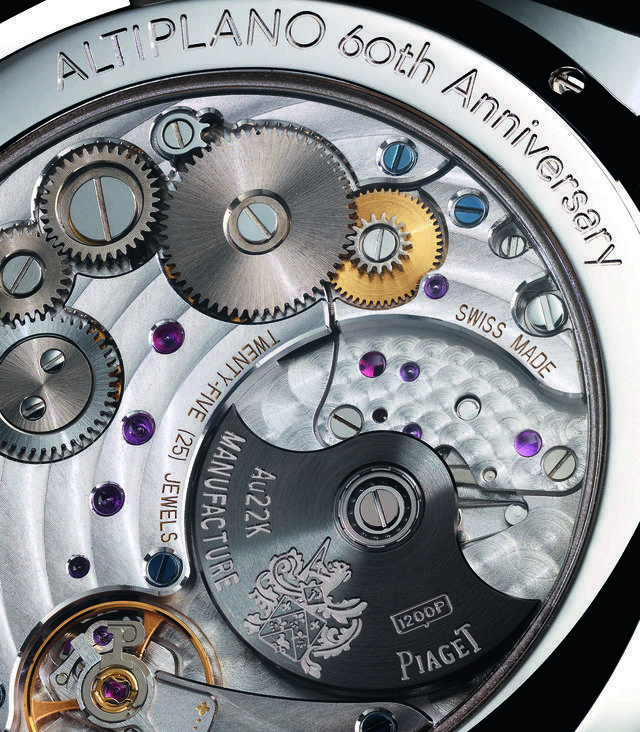 Piaget will add more Altiplano watches in 2017 as it continues to celebrate the collection’s 60th anniversary.